Hey, everyone. Nicole here. 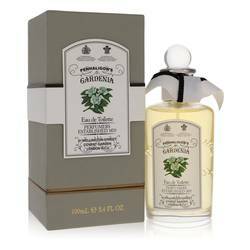 And today, I'll be reviewing Gardenia by Penhaligon's, a white floral scent that's been around since 1976. 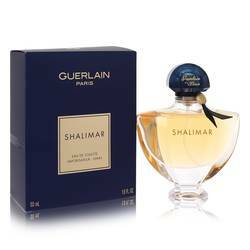 There's a lot of different floral notes in this fragrance, with the most prominent notes being gardenia and tuberose. Other notes though include rhubarb, cinnamon, cloves, and musk, among others. 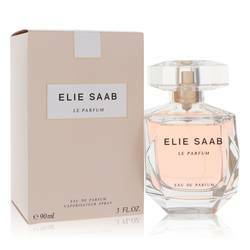 I recommend it for spring and summer, especially for daytime wear. And I really like its moderate sillage. It's not over or underwhelming, so you can wear it in most settings. Well, that's all for today. I hope you enjoyed this review. Don't forget to follow FragranceX on Facebook, Instagram, Twitter, and Snapchat. And please subscribe to our YouTube channel. 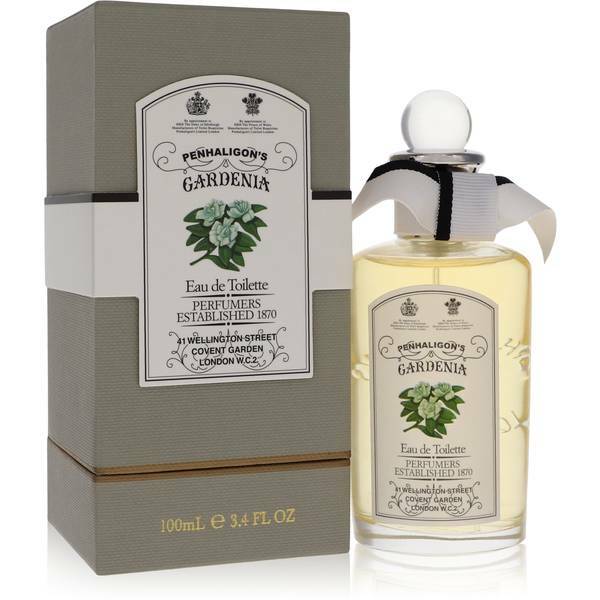 Gardenia Penhaligon's Perfume by Penhaligon's, Gardenia Penhaligon's is a women’s floral perfume with white floral, floral, green, tuberose, and animalic main accords. 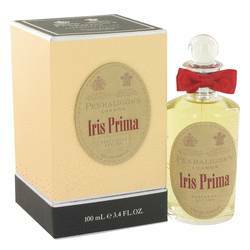 Introduced in 1976, this fragrance has top notes of green notes, hyacinth, bergamot, rhubarb, violet, and magnolia. 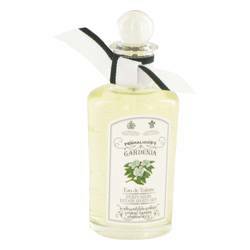 The middle notes are lily-of-the-valley, gardenia, tuberose, jasmine, orange blossom, ylang-ylang, rose, cloves, and cinnamon. The base notes are musk, vanilla, benzoin, and sandalwood. 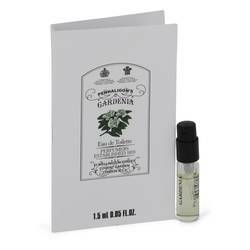 With moderate longevity and Read More Read More sillage, this scent works best for spring and summer day wear. 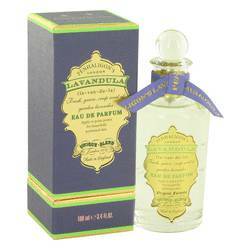 British perfumery Penhaligon’s was founded in 1870 by William Penhaligon. Originally a barbershop, the business launched men’s fragrances, beginning in 1872. 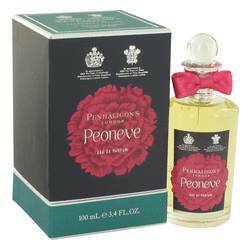 The London shop lasted until 1941 before it was destroyed in World War II but the fragrances remained in production. In 1975, a new store was opened in the Covent Garden area and the company has expanded its offerings to bath and body care items and shaving and grooming products. New fragrances are still produced, with Puig holding the fragrance license. All products are original, authentic name brands. We do not sell knockoffs or imitations.